It’s a peer review system to check, verify and critique content all over the Web – and beyond. “Improving the credibility of the information we consume is humanity’s grandest challenge,” Whaley says. Topic experts will be enlisted in addition to crowdsourcing, a reputation system, browser plug-ins and APIs are on the roadmap and all the data will be stored at the Internet Archive. It sounds incredible, and it’s raising money on Kickstarter right now. The goal is for a prototype to be released in the first half of next year. 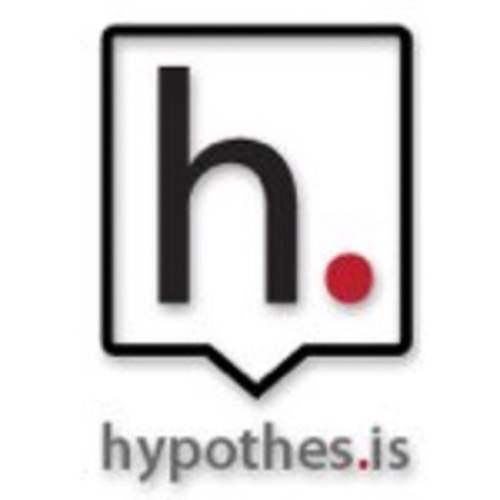 Hypothes.is is an incredibly ambitious non-profit project. It has the backing of some of the leading minds on the Web, too. From John Perry Barlow of the EFF to Garret Camp of StumbleUpon to Kaliya Hamlin of the Internet Identity Workshop to Nate Oostendorp of Slashdot, and many more. It’s a really impressive team of advisors. The project is lead by Dan Whaley, himself a very interesting entrepreneur.